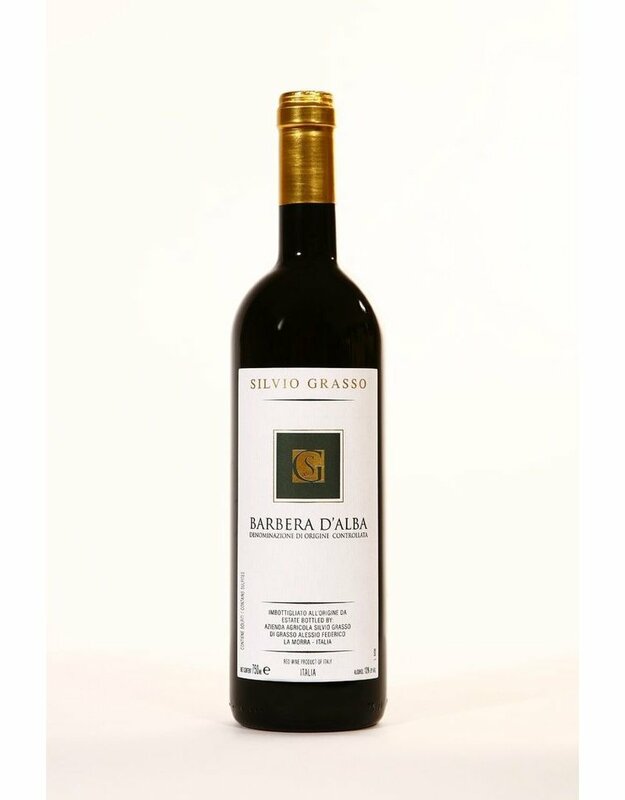 This very nice Barbera D'Alba has not seen any oak, only steel tanks and is quite light styled. The nose shows cherries, rhubarb, violet, herbs and a balsamic note as well. Palate is dry with cherries, herbs and a fresh acidity. Finish is quite fruity and pleasant.